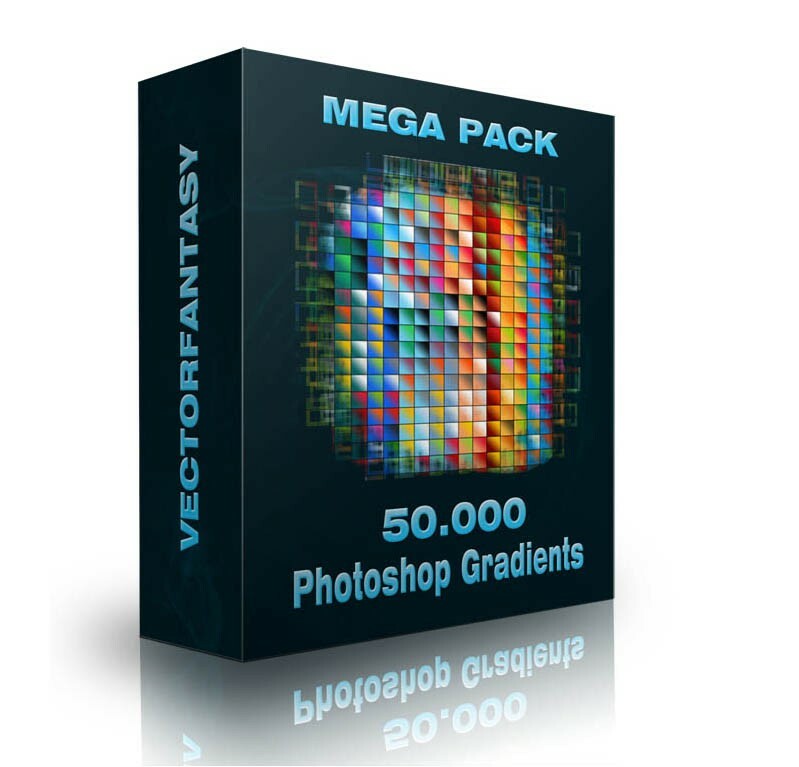 VectorFantasy offers you all Photoshop enthusiasts this amazing Mega Pack containing 50000 Photoshop Gradients . Download and enjoy! If you’re looking to add a modern touch to your design projects, then this deal is for you all design enthusiasts. 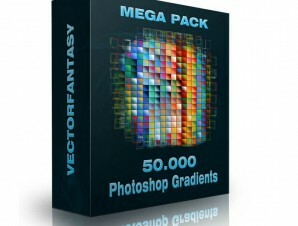 Purchase this amazing Mega Pack containing 50000 Photoshop Gradients for just 10$ .